Lytryronin sodium is a synthetic thyroid hormone. It is an A-isomer of natural triiodothyronine (T3). Thyroid hormones accelerate metabolism, and therefore they are used for medical purposes to combat thyroid insufficiency, obesity, metabolic disorders, and fatigue. 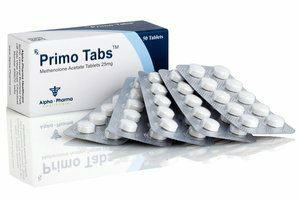 Also, triiodothyronine is used when the patient’s thyroid gland does not release the desired level of thyroid hormones. Hypothyroidism is detected by analyzing the hormones (T3, T4 and TTG) and has signs in the form of drowsiness, weight gain, hair loss, and changes in the texture of the skin. 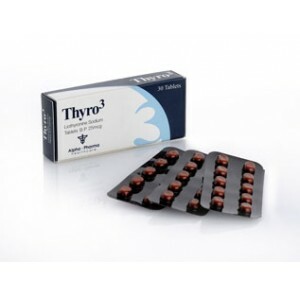 T3 is more active in the human body and it is stronger than levothyroxine (T4) drugs. 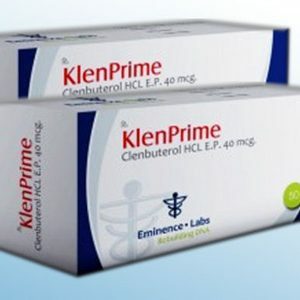 Bodybuilders resort to this drug in cases where it is necessary to burn excess fat. Most often it is used in precompetitive training, because when you receive it you can not monitor the amount of calories consumed. 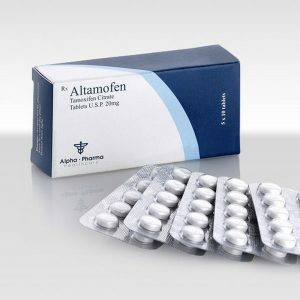 It is often used together with sympathomimetics and growth hormone. Some use them on the “course” to increase the anabolic effect of anabolics. In theory, they can increase the utilization of protein and carbohydrates in the process of muscle growth. The reviews of athletes who used lyotyronin for sporting purposes describe it only positively: thanks to a wide range of actions, it seems to be an actual product for virtually any physical sport – it is effectively used from fitness in women to bodybuilding in men. 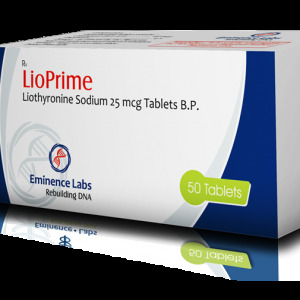 The average recommended dosage of lyotyronine is from 5-25 μg to 50-100 μg per day: it is recommended to start taking a minimum amount of a substance (from 5-25 μg per day) in order to determine the tolerance of the organism, and then gradually increase the volume (up to 50-100 μg / day) Μg per day) to determine the optimal dose.